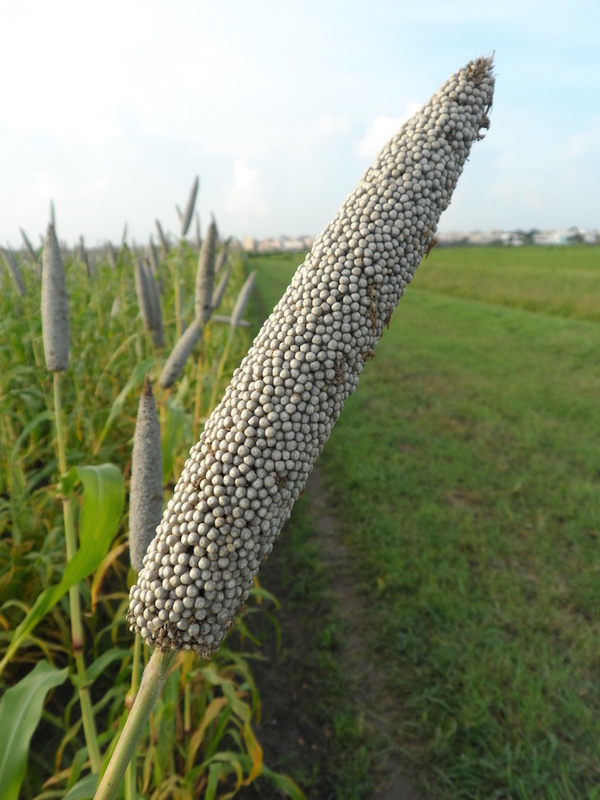 As farmers around the world battle extreme drought and other climate events, researchers turn to pearl millet to find ways to make other grains more resilient to climate change. A global team of 65 scientists, including nine from the University of Georgia, have decoded some of the secrets to the crop’s coping strategies. Molecular biologist and agricultural technology advocate Nina Fedoroff will visit the University of Georgia on Tuesday, Nov. 7, to deliver the College of Agricultural and Environmental Sciences’ D.W. Brooks Lecture at 3:30 p.m. in Mahler Hall at the UGA Center for Continuing Education and Hotel on the university's Athens campus. 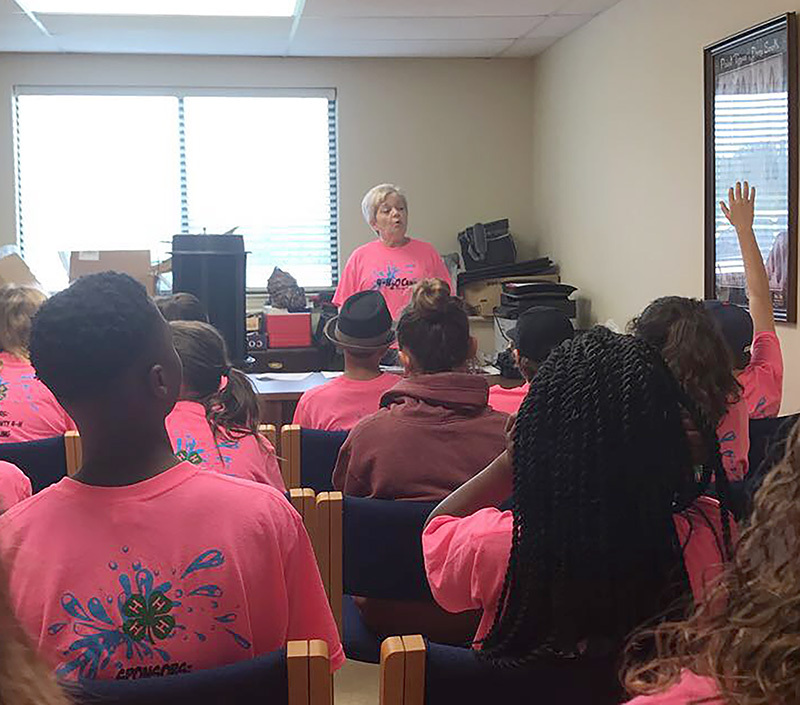 South Georgia 4-H members learned the importance of water conservation during the 4-H20 Camp’s stop at the University of Georgia’s C.M. Stripling Irrigation Research Park (SIRP) in Camilla, Georgia, on Wednesday, June 14. 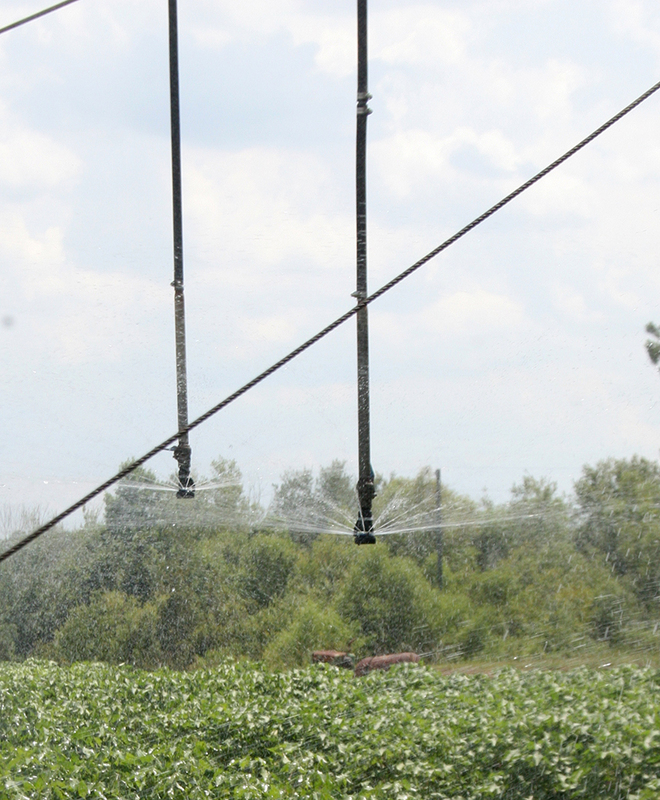 Decreasing irrigation for cotton crops during the early season may not affect yields and could save growers more than 54,000 gallons of water per acre, according to University of Georgia researchers. The key to maximizing water conservation and a lush landscape is an informed use of water. 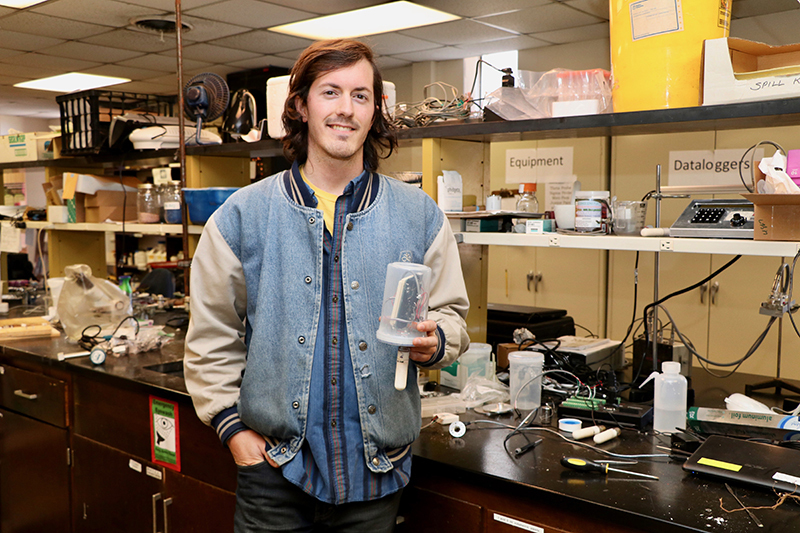 University of Georgia College of Agricultural and Environmental Sciences (CAES) horticulture student Jesse Lafian developed a web-connected soil moisture sensor to help landscape management companies monitor irrigation and enable them to use water wisely. 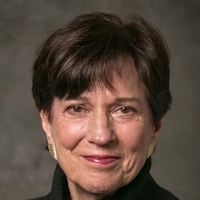 University of Georgia Professor Peggy Ozias-Akins has been awarded the title of Distinguished Research Professor, an honor awarded to UGA faculty recognized internationally for their contributions to knowledge and whose work promises to foster continued creativity in their discipline. 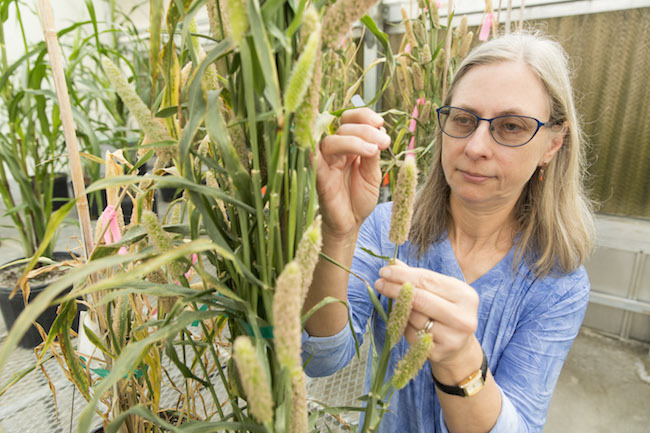 She and her colleagues have created new and improved plant varieties that are higher yielding, more disease resistant, more nutritious or have greater ornamental value. 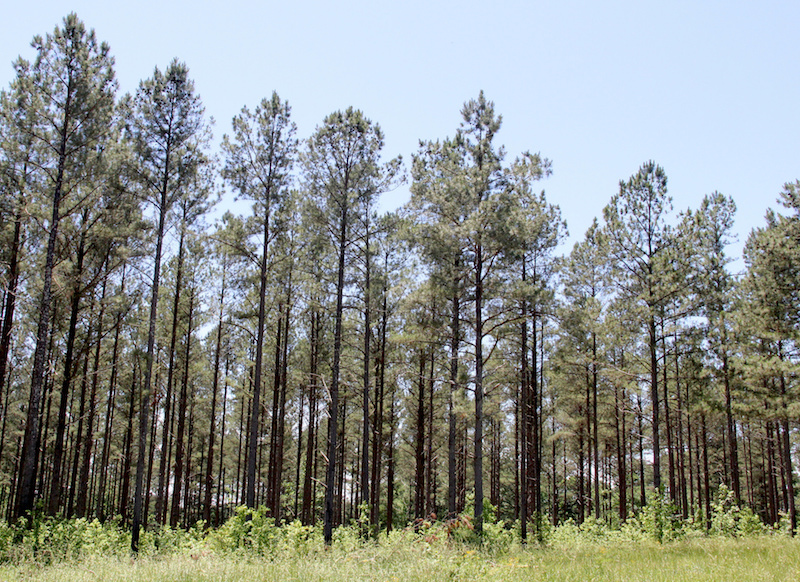 Proper management of a pine stand requires thinning in order to prevent disease and insect infestation and to maximize profit. Thinning is the process of cutting or removing certain trees from a stand to regulate the number, quality and distribution of the remaining trees. 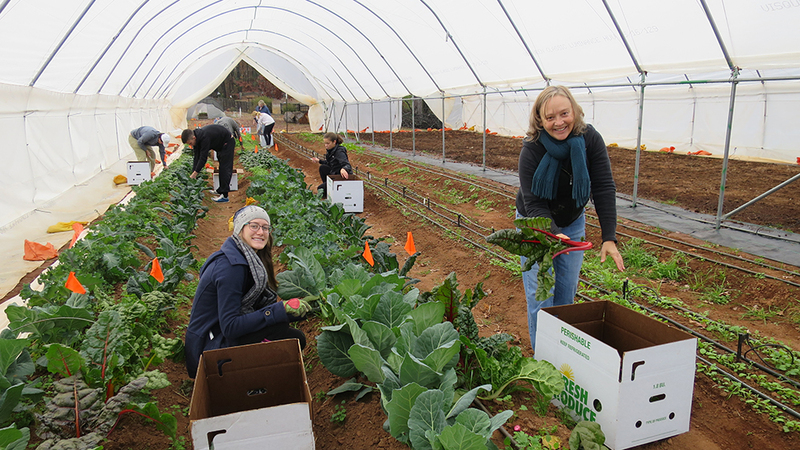 The University of Georgia’s organic agriculture faculty members are hosting a two-day crash course in organic certification and sustainable growing practices April 22-23 in Athens, Georgia. Many homeowners have a substantial investment in the various trees, shrubs and annuals in their landscape. Trying to keep these prized plants watered can sometimes be a challenge, especially in times of drought. 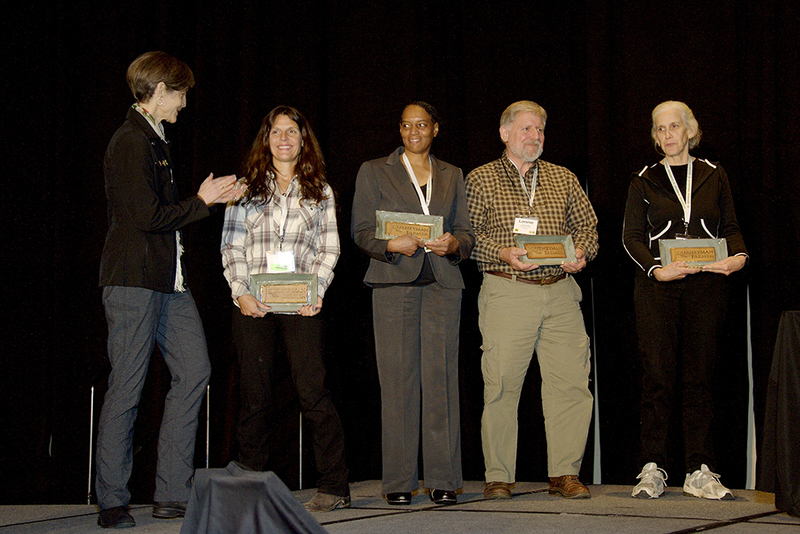 Cheered on by the more than 1,000 attendees at the 20th Anniversary Georgia Organics Conference, four fledgling Georgia farmers celebrated their graduation from Georgia’s Journeyman Farmer Certificate Program — an innovative training program for beginning farmers.